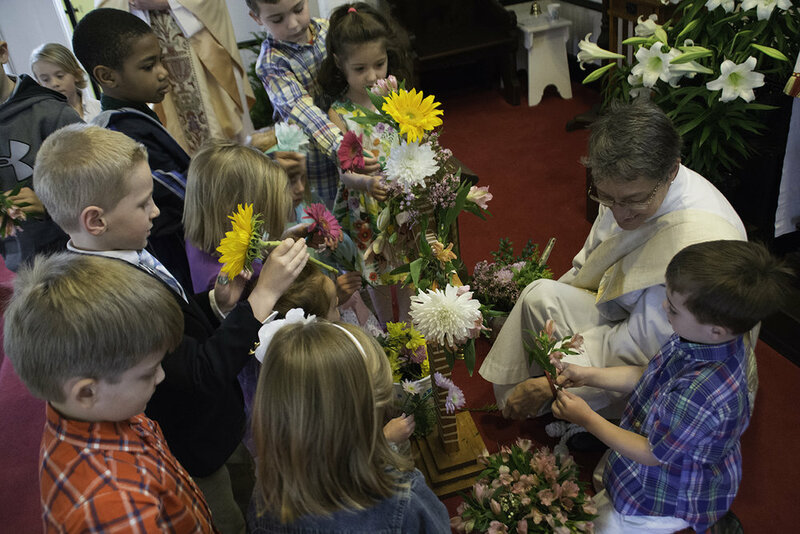 Saint John's Episcopal Church cares about every person as a child of God. We seek to bring healing to a hurting world, both embracing all who enter our doors and carrying God's love into the world. We are a welcoming, faithful community working to bring Christ to our community and the world. Saint John's is a diverse congregation that enjoys gathering for worship, socializing, and supporting each other in growing in Christ. We would welcome the opportunity to speak with you about your personal needs or those of your family. Call us to speak by phone or make an appointment or email us. CLICK HERE to access the current films for Reflections at the Rectory.